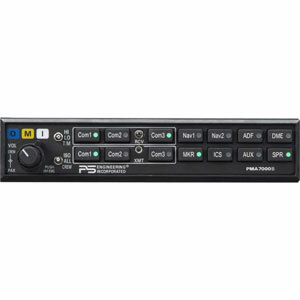 PS Engineering has again demonstrated its forward thinking with the PMA8000B, a certified audio selectable panel that has brought more innovation to the general aviation audio panel than any other company. 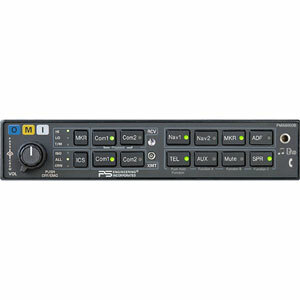 And it all starts UP- FRONT of the unit with the front panel utility jack as well as front panel audio panel configurations. 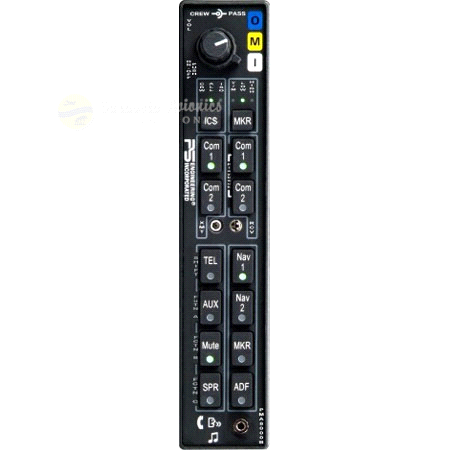 Using our exclusive Smart Function Keys, the pilot can customize their audio panel to their specific requirements. PS Engineering incorporated some “smarts” with this new jack. When used as an entertainment input, the music can be directed to the crew and/or passengers. 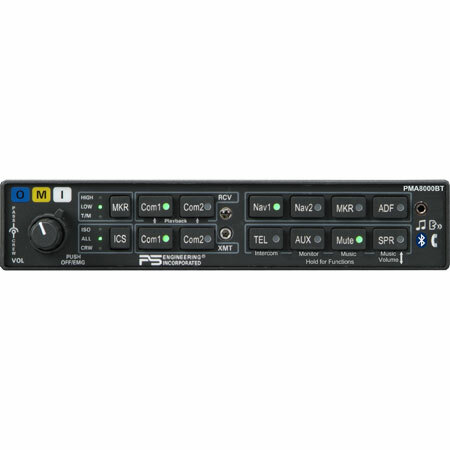 PS Engineering’s patented SoftMute™, Karaoke Mode™, along with the four different mute modes (Mute ON; Mute OFF; Intercom Mute; Radio Mute) gives the pilot the most music flexibility available today. 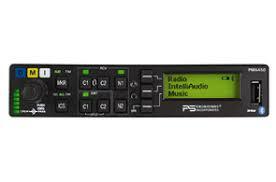 PS Engineering has devoted considerable effort in providing a means of customizing the audio panel to meet particular needs. Ease of use was foremost, so voice annunciations are used with the selection of each function. Our revolutionary Virtual Tech Support (VTS) voice prompts each special function selection assuring that the pilot knows exactly what the new audio panel configuration is, in plain English.